Pools Plus or Big Kahuna? 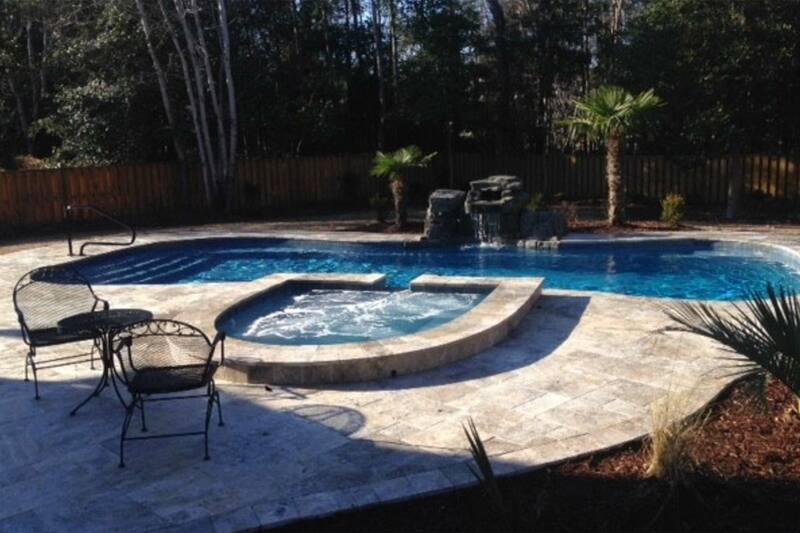 Serving Eastern North Carolina for all your pool, spa, and related needs. Free Freight on ALL Barrier Reef Pools! Save up to $1,600! Limited Time Only! 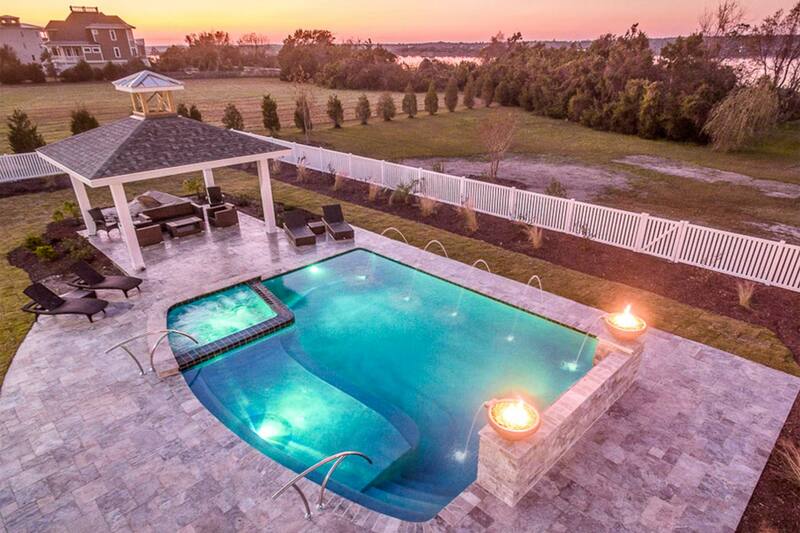 Big Kahuna Pools, Spas and More Inc. fully believes in providing the best value for our customers. We will strive to ensure that you receive the best quality and service for your investment. It is our belief that the products and/or services that we offer will perform easily and efficiently. It is our goal to ensure that you and your family truly enjoy the investment and trust that you have put in to our organization. 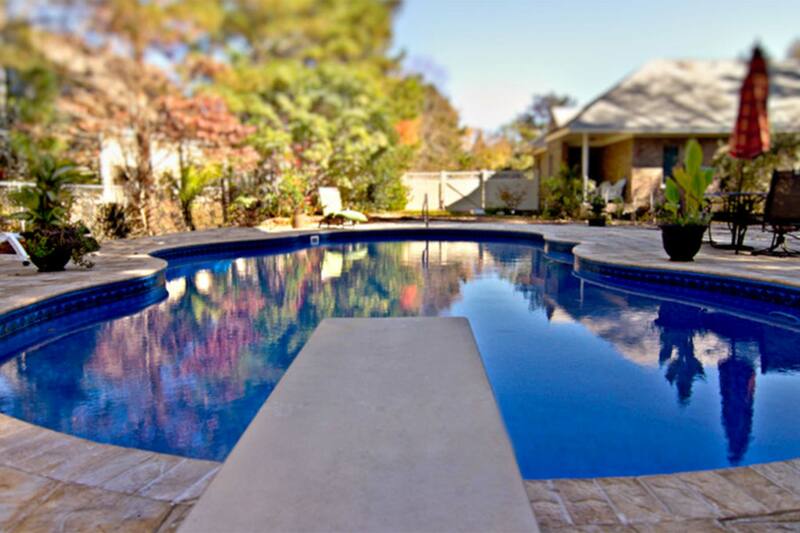 We offer on site service for all your pool and spa needs. 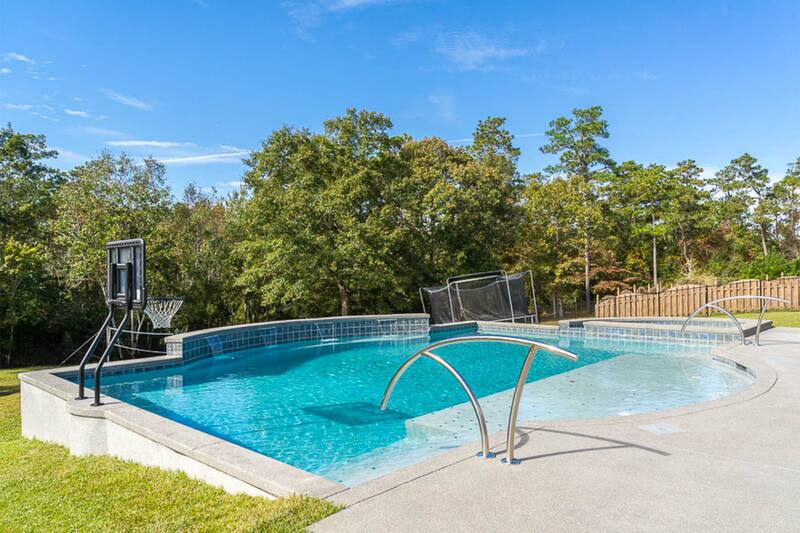 Whether you need help opening or closing your swimming pool, replacing your pump and filter, fixing a broken spa motor, or just some training, we can help! Our service technicians are experienced, friendly, helpful and factory trained and certified. I discovered Big Kahuna in a web search and found their site to be very helpful. My only hesitation in calling them was that they were located two hours from my home. When I called and asked if this would be a problem, they assured me that it would not... and that has proved to be true. Chris made two trips just for design consultation. He had the ability and web program to show me computer renderings and I found him to be creative in the design process. He made suggestions that I would not have thought of. In additon to his design skills, it is impressive that he is hands on in being part of and overseeing the installation. He is not just a salesman! 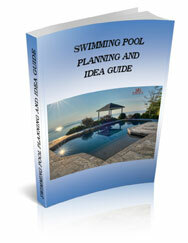 While our job is not yet complete, with pool season approaching, I hope this will be helpful to those considering a pool. Dealing with Chris Varholick and Big Kahuna Pools was a pleasure. They were helpful from beginning to end, guiding us toward the right pool for us and then building it perfectly. 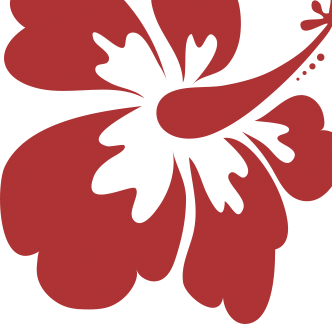 Every member of the Big Kahuna team was a complete professional who appeared to take enormous pride in doing excellent work. 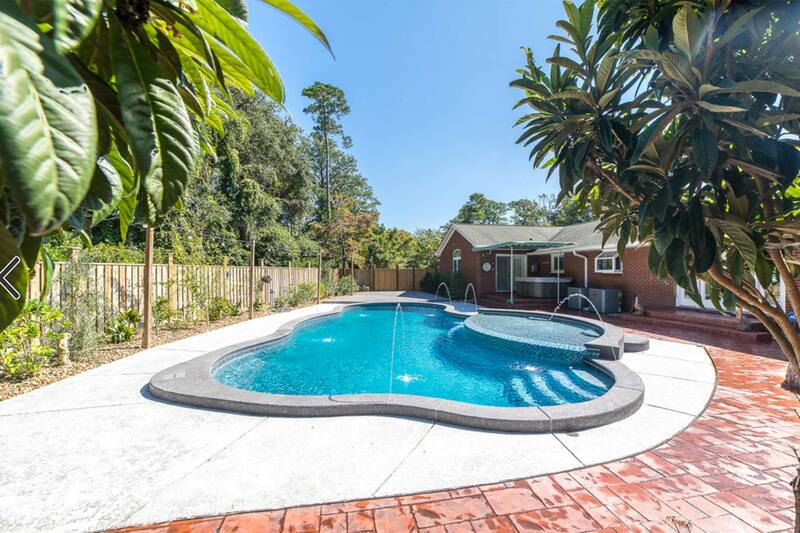 We love our large lap pool and all its features, particularly the saline system. The pool stays beautiful all of the time and the water feels lovely on the skin. 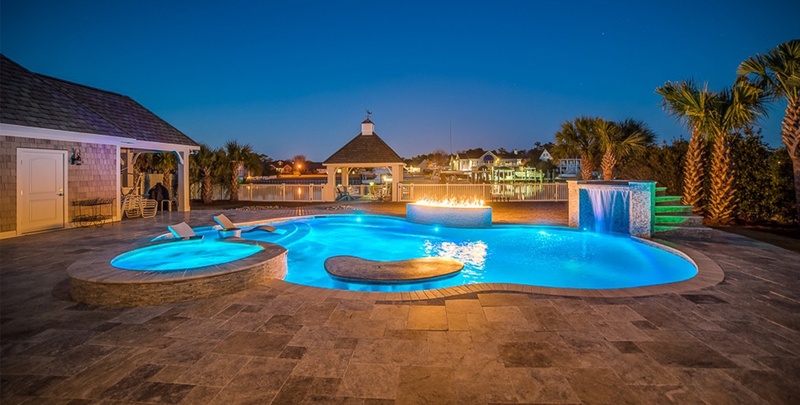 We have had many people, among them folks from other pool companies, who say they are very impressed by our beautifully built pool. 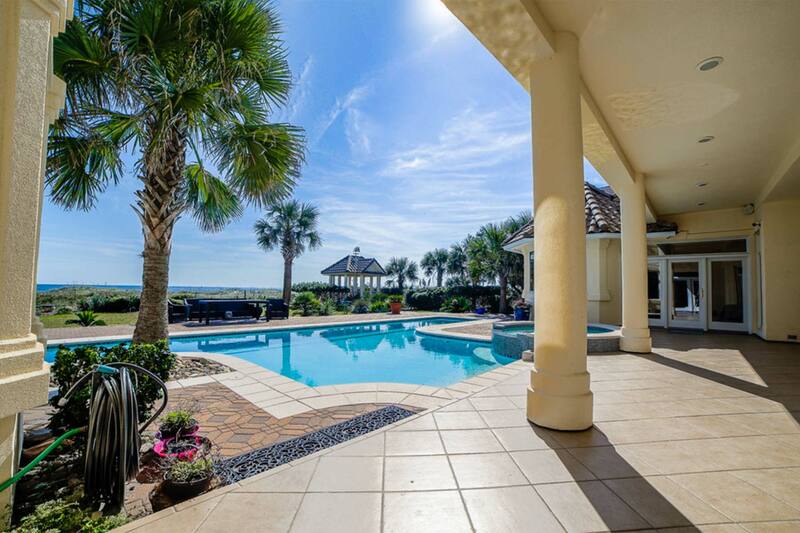 Chris has made everything great for the family to enjoy a place to enjoy many hours of fun and sun. Always available for questions and concerns.